Robin Stjernberg was Pop panelen guest star last week, listen on iTunes at podcaster. There he talked about the meaning of "Under Water" EP and he has felt zero pressure for this release because "Under Water" is written from his heart and now we can expect a new EP 2, 2019! And something is going on probably, when he now rehearsing a new live set. And he says "can’t wait to start doing live shows" on Twitter. Hope he kicks off dates for his upcoming Spring Tour 2019. Outstanding singer-songwriter and producer, and these amazing vocals! Robin makes music with Steerner again and this masterpiece is out now! 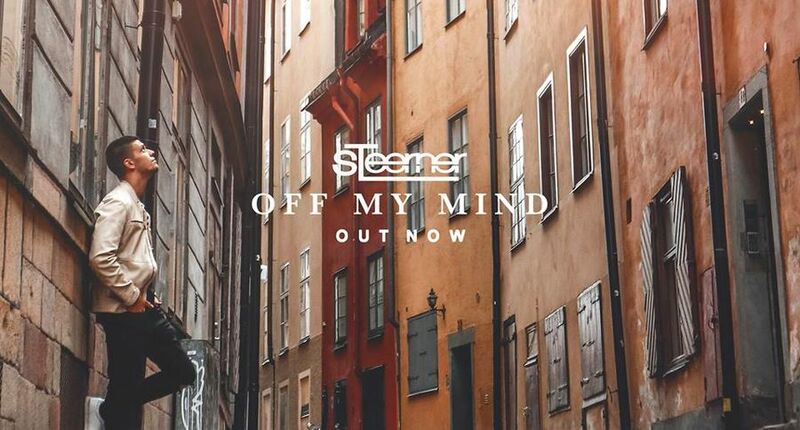 "Off My Mind" written and co. producer by Robin Stjernberg. Listen on Spotify and iTunes! Robin Stjernberg is nominated for this year's Hässleholmare! 39 people have been nominated to the award for this year's Hässleholmare 2018. Here there are entrepreneurs, journalists, musicians and artists, but also politicians and debaters. Among the nominees are former winner Robin Stjernberg, year 2012 and 2013. And it will be the 15th year in a row that the year award Hässleholmare awarded and this will take place at Hässleholm Gala Evening, in Skåne which this year will be held on November 16th. 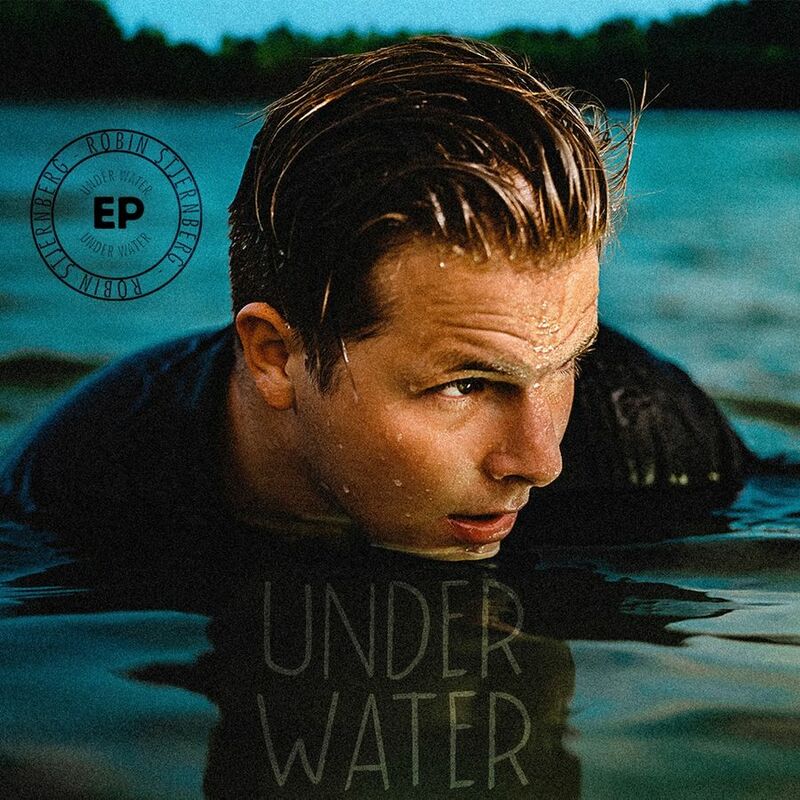 Robin Stjernberg long-awaited EP is titled "Under Water" just as one of his new song on the EP. All the songs are as if they were taken from Robin's own diary and let us glimpse and partly follow his journey! "Often we only talk about everything that is good in life and ignore the rest. But I want to change that and start to piant a more complete picture of who I really am, something you will find when listening to my new music"
"This is where I become friends with myself and singing to myself that I will always love me despite my shortcomings. It's something I struggled to love myself because it's such a stressful climate to be human today with social media and superficiality. I wanted to close the door to the anxiety I had when I wrote the music - that's why I walk and shut the door in "Always". "It was a almost surrealistic feeling to write it because I knew immediately that it would give me an end to all that I wrote on the EP and it would help me move on." This, in many ways, owes and honestly, the song talks about being open to all the things we are struggling with and from it teaches us to love ourselves." The songs on "Under Water" describe life; deep friendship, negative thoughts we have about ourselves, dare to ask for help and let someone in to life. The final track "Always" is the last song written for the EP and the one that is the most scaled down and although the song is low, there is a sound roughness. It's glaring about the chair and phrases about clothes and body parts that move.The strings of the piano sound out. The lid is laid down and the piano man is traveling and walks with a firm footstep. With those sounds, the song always ends, the last track on Robin Stjernberg's new ep. He describes the song "Always" as an end to the ep's theme where every song is a letter to himself and Always ties the bag together. Robin Stjernberg himself stands for production with Johan Lindbrandt and Martin Eriksson. In the songwriting he has worked with Johan, Benjamin Roustaing, Jack Hewitt, Jon Eyden and Lewis Gardiner. It's a uptempo song with soul and gives us a sense of courage and freedom. "I Don´t" is his first single from his very personal EP "Under Water". The song describes the damaging and those negative thoughts we tend to have about ourselves; but also to say that now it is enough. It's time to move on. 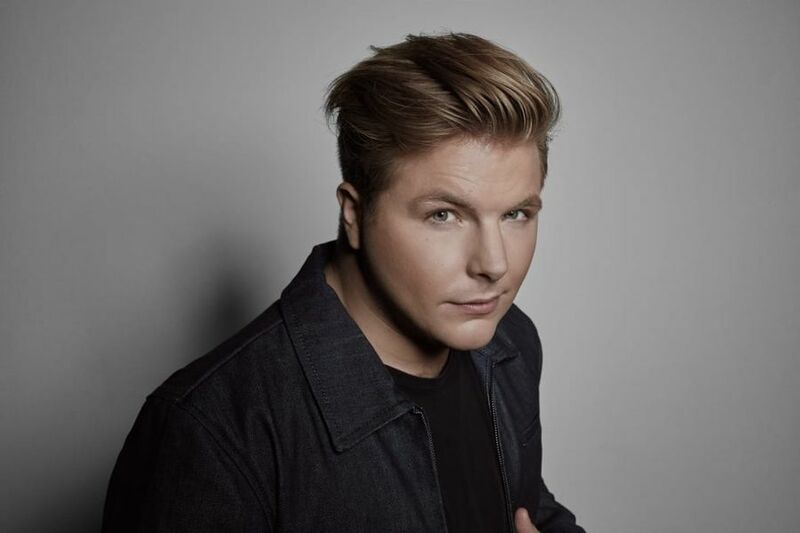 Robin Stjernberg has produced "I Don´t" and wrote it along with Benjamin Roustaing, Jack Hewitt and Lewis Lockhart Curtains. IT'S FINALLY HERE! And this is something out of the ordinary and it's everything you've been waiting for five years since "For The Better" EP and "Pieces" Album, it’s for all of us. Robin Stjernberg has laid a tough time behind him and bravely lift his head over the surface with this epic powerful soul music. The brand new EP "Under water" has four tracks about the journey back. And it described as the most personal and brave music Robin Stjernberg has ever released. And it don´t end here, just getting started! Probably he kicks off soon for his upcoming Spring Tour 2019, maybe we can expect a new album 2019! 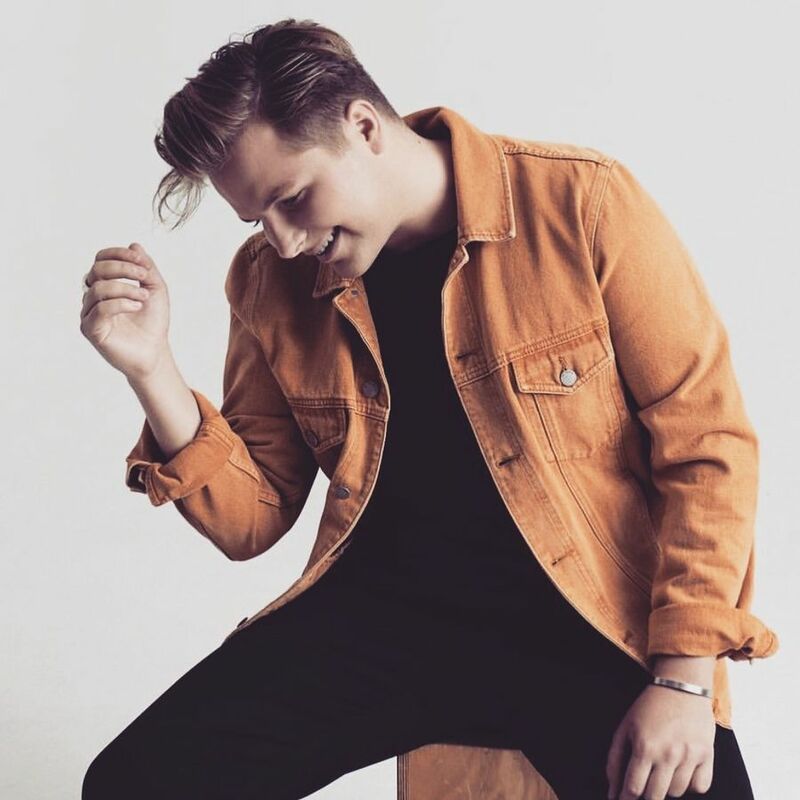 Robin Stjernberg new EP is titled "Under Water" just as one of his new song on the EP and is out worldwide on October 5th! An epic powerful soul music EP, it's everything you've been waiting for. It described as the most personal music so far with lyrics "It’s funny how we share what we see, but we’re so afraid of talking deep" and "It’s hard to get hurt when you got nobody, so I’ve been making excuses for why there’s nobody to love"